Local SEO citation building is perhaps the most important SEO factor if your business operates locally. If you sell goods and services to a local market it is important that your website ranks well for search phrases that include your suburbs name. For example, a Dentist in Newcastle Australia would want to rank for the search phrase ‘Dentists Newcastle’ as this is what potential customers are likely to search. To help you understand what local SEO citation building it is best to understand the terms individually. Local SEO refers to SEO for business that operate in a local region. This is generally for companies that supply their goods and services in a close radius to the suburbs they are located in. Local SEO concerns itself with generating traffic from local customers, not people on the other side of the country. Citation building refers to listing your businesses name, address and phone number (NAP) on other website. These websites are generally online directories. The more times your business is listed on an online directory, the more legitimate and trustworthy the business appears to Google. A business that has been operating a long time will typically be listed on more online directories. This is because in time the owners will list the business on new directories as they find them. The aim of citation building is to list your business on as many trustworthy online directories as possible. However, a common issue people have is not knowing which online directories they should be listed on. 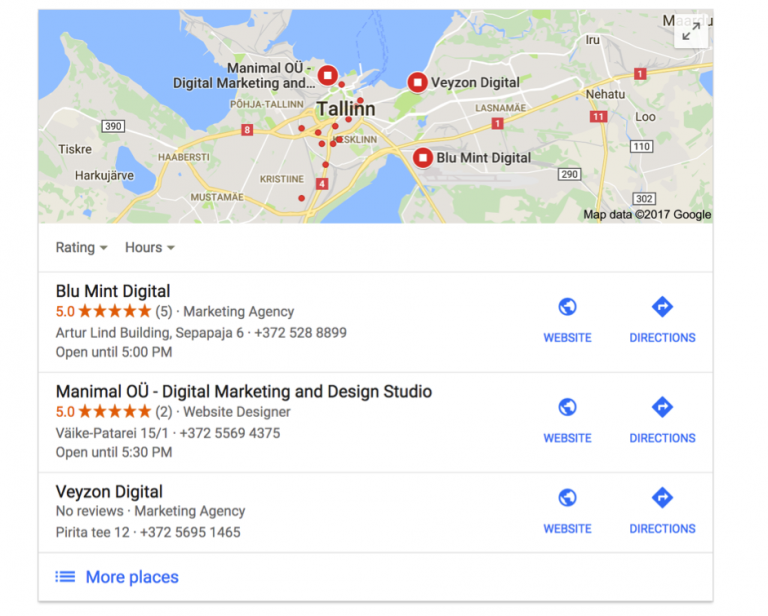 This article is guiding to teach you everything you need to know about Local SEO Citation Building. It is critical that when citation building your businesses name, address and phone number are all displayed exactly the same on the different websites. Decide how you want to display these details, for example, our business name is Rhythm Design & Marketing, we use an ampersand to display the ‘and’. We must use this format on every business listing to ensure a consistency.